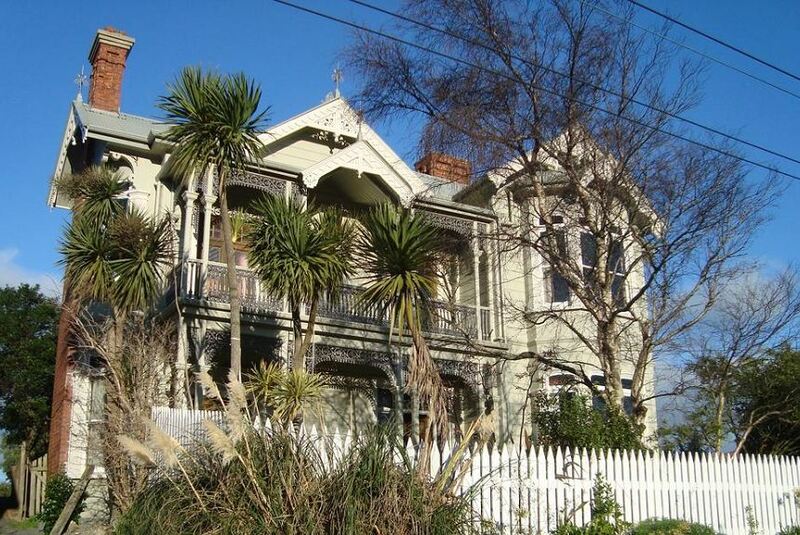 Featuring free WiFi and a terrace, Artica Art & Bed and Breakfast offers bed and Breakfast in Port Chalmers, 12 minutes' drive from Dunedin CBD and 31 minutes' drive from Larnach Castle. Free private parking is available on site. The room includes a flat-screen TV, a kettle and a seating area where you can relax. It has a private bathroom with a hairdryer and free toiletries.